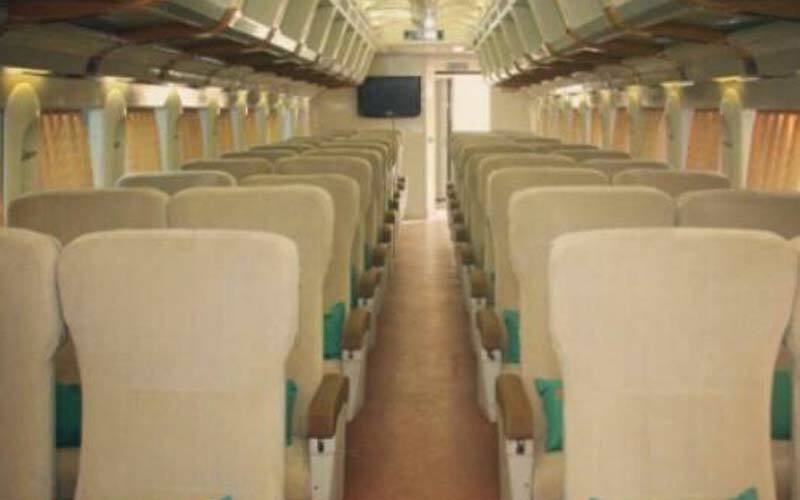 The seat designed no facing each other, more comfortable. The price of Argo Bromo Anggrek Train based on subcass A IDR 485.000, H IDR 450.000, I IDR 410.000 and J IDR 375.000. 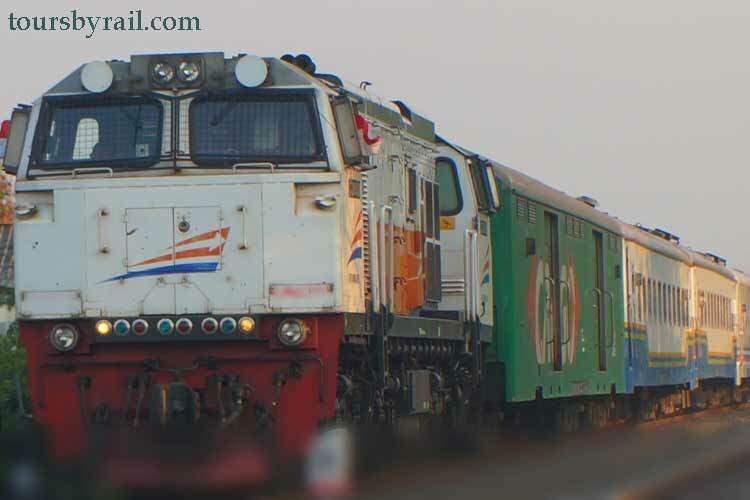 Ejoy your tours and explore Indonesia By train. 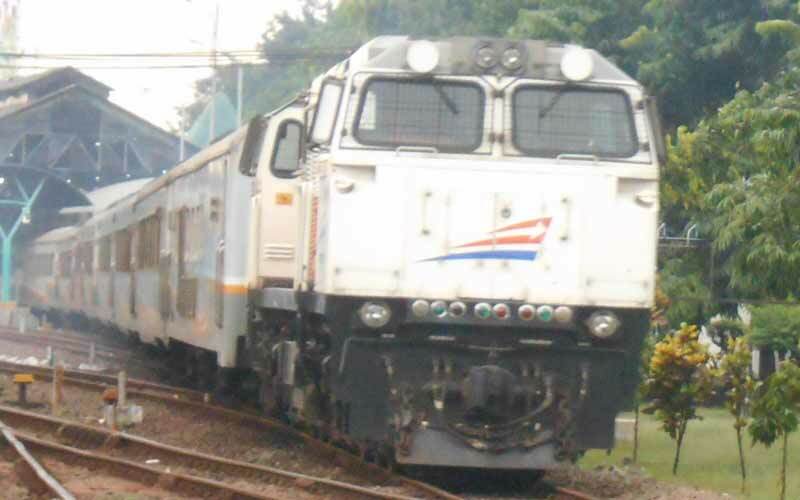 Also See other Schedule Sembrani Train Schedule Jakarta to Surabaya.